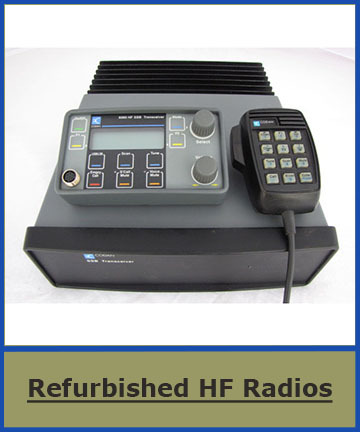 Our storeroom is always stocked with a large inventory of refurbished HF radios and accessories, with prices to suit most budgets. 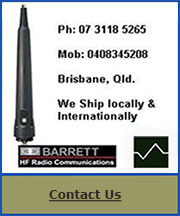 We also keep a wide range of hard to source spares to suit most models of Australian built HF radios.... On top of this we now hold New Barrett 2050 / 4050 & Codan X1 Envoy HF SSB Transceivers and Accessories as "In Stock" items right here in Brisbane, ready for immediate shipping. 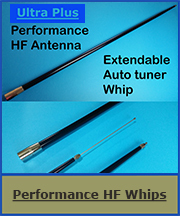 We now also keep new Codan 9350 & 3040 Autotune HF Antenna systems as "For Sale" stock items in Brisbane, ready to be shipped Australia-Wide. 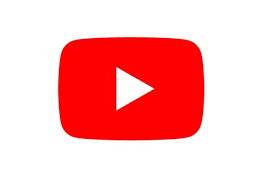 Why not contact us for a price? Vehicle, 4WD, Outback, Marine, Base Station.-Please feel free to call us on 07 3118 5265 (Office), 0408345208 (Mob.) 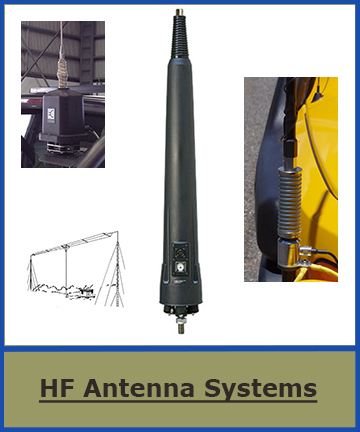 or email us via our Contact link for all your HF Radio requirements. 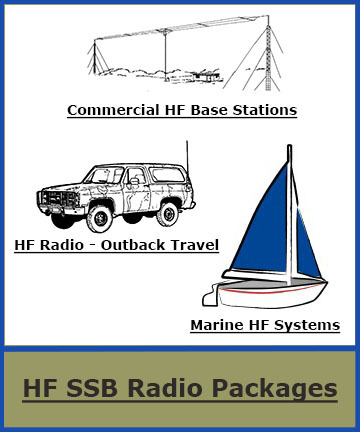 Checkout our FAQ page on this website for a little general information on mobile High Frequency (HF) outback communications within Australia, and networks such as HF Radio Club / VKS737 / HF Oz / RFDS - Flying Doctor etc. Also included in the FAQs are the dealer sales timelines of the Codan Envoy / NGT /9323-9360/8528/8525 and Barrett 4050 / 2050 /950/550/250 Models. 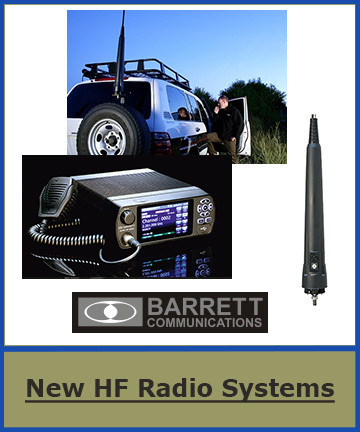 Why buy new, when you can have arguably the best 4WD HF radio systems ever made at around half the cost of new model price. 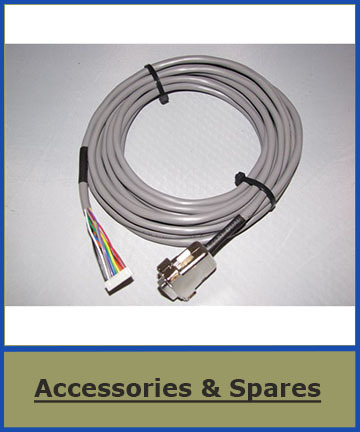 All components are fully tested and will be in Good / Clean cosmetic condition. As a premium Bushcomm product dealer & supplier, we will now ship any Bushcomm product directly from Bushcomm's Warehouse directly to your door.